Here is a free, tiny gem of a museum right in the heart of Waikiki. It is hidden in the historic, solid concrete Battery Randolph, built as a first line of defense in 1911. 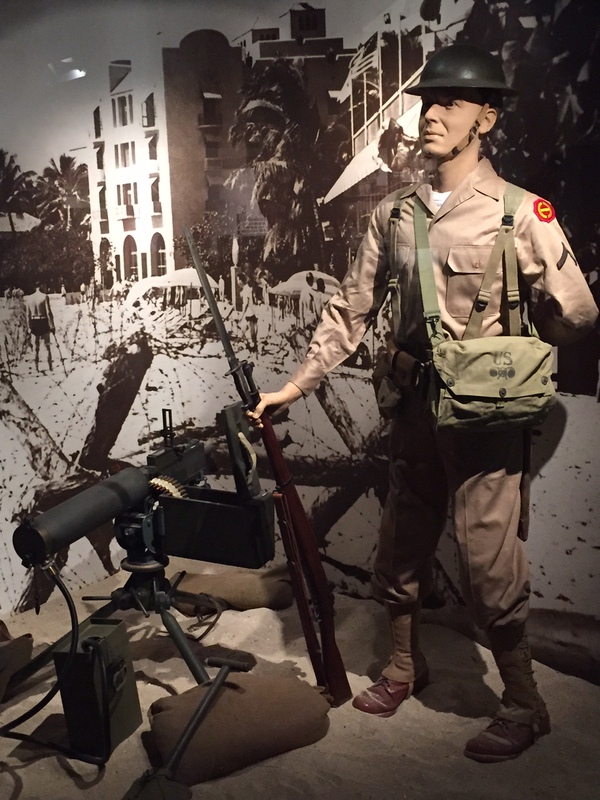 The child-friendly museum contains a fascinating history of the U.S. Army in Hawaii and the Pacific, plus the military history if Hawaii. What could be more enticing for youngsters than army men, forts, and recoding yelling “incoming” as they step on a walkway into a room right out of Vietnam. An actual Cobra helicopter on the roof and tanks out in front give clues – what might look like a grass-covered sand dune actually holds treasures that educate and enchant.